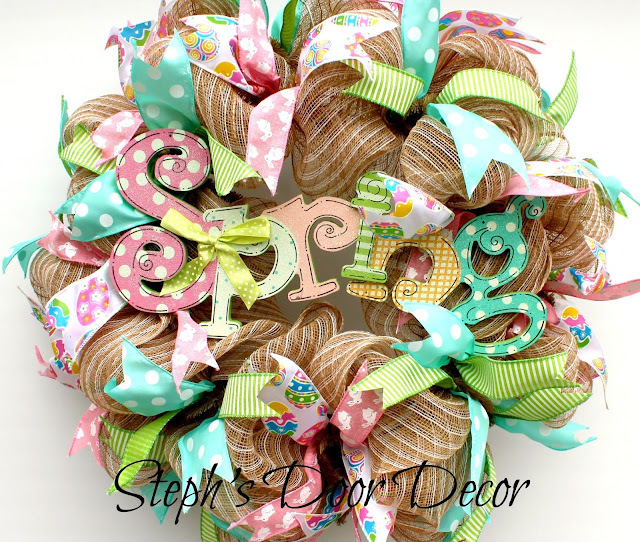 Happy Spring Equinox Day! These beautiful wreaths are sure to get you into the Spring spirit! 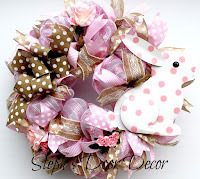 Hi, I'm Stephanie of Steph's Door Decor! 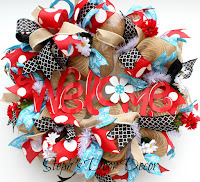 I make quality designer, seasonal wreaths that include floral elements, deco mesh, signs, and lots of ribbon. Each wreath is made from quality materials that will last for many years to come. 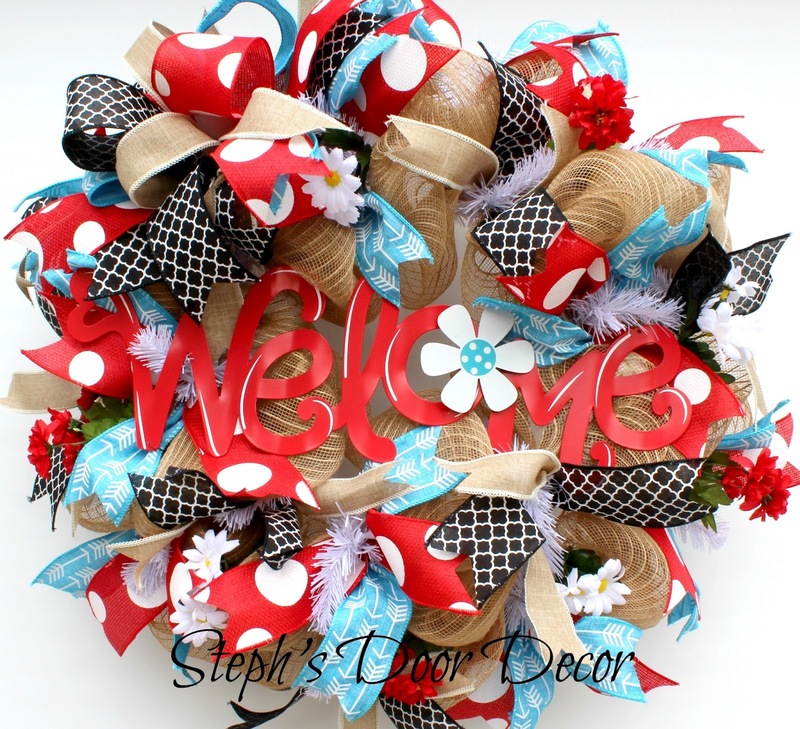 I take great care into making sure each wreath is special and unique so that your front door stands out from all the others!